With an exciting art scene, boundary-pushing architecture and zinging nightlife, Düsseldorf is a rival to many high-profile cities. We deliver some of the best team building events just for you; in one of the best cities in Europe – Düsseldorf. 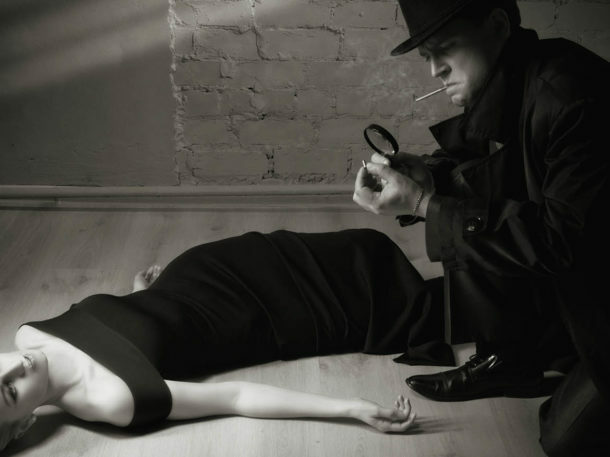 Another excellent and unforgettable event to host in Düsseldorf is The Killing, an immersive Crime Scene Investigation experience which our customers love. All of these engaging and immersive experiences can be tailored to your event requirements. 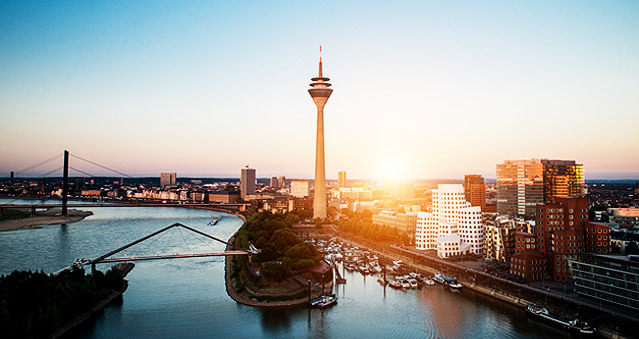 It’s divided by the Rhine River, with its Altstadt (Old Town) on the east bank and modern commercial areas to the west, making Düsseldorf is the perfect back drop for a variety of different events including Corporate Away Days, Team Building Events, Development Days and Parties. We provide a free venue finding service and work with some of the best local venues, so you can rest assured that we will find you the perfect location for your event. Our top picks for Düsseldorf include Hilton Düsseldorf, Intercontinental Düsseldorf and Radisson Blu Scandinavia Hotel, Düsseldorf. All of these venues offer excellent event spaces and facilities. Whether you are looking for your next Düsseldorf event to be fun, or you require serious management outcomes from your team, we will ensure that your objectives are met.